There are different types of laser eye surgery. 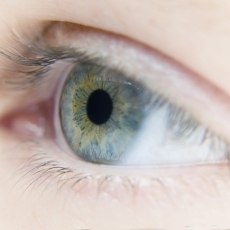 LASIK - laser-assisted in situ keratomileusis - is one of the most common. Many patients who have LASIK end up with 20/20 vision. But, like all medical procedures, it has both risks and benefits. Only your eye doctor can tell if you are a good candidate for laser eye surgery.